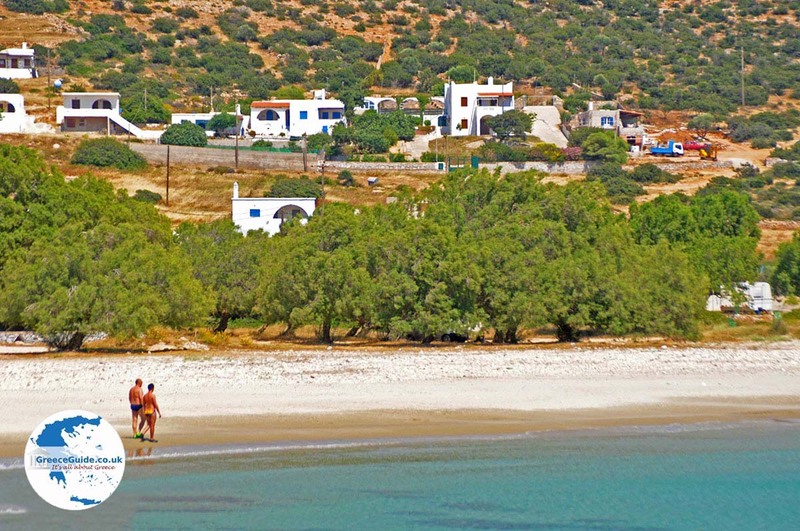 Agiassos. 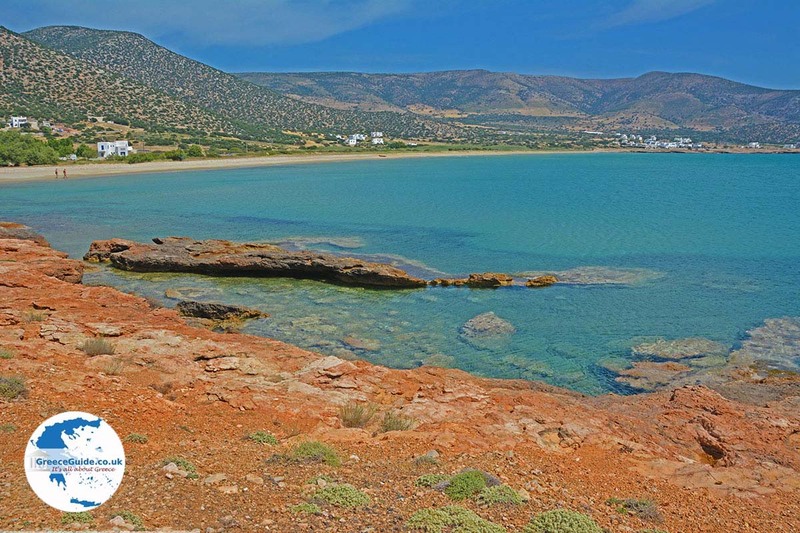 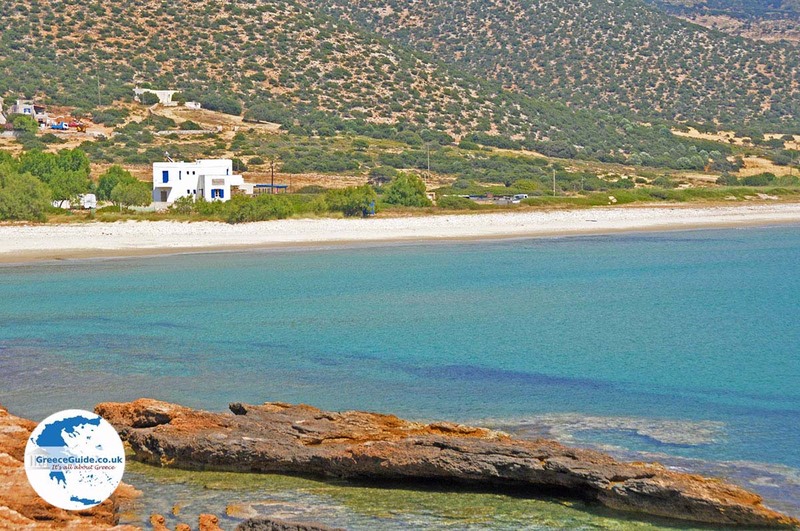 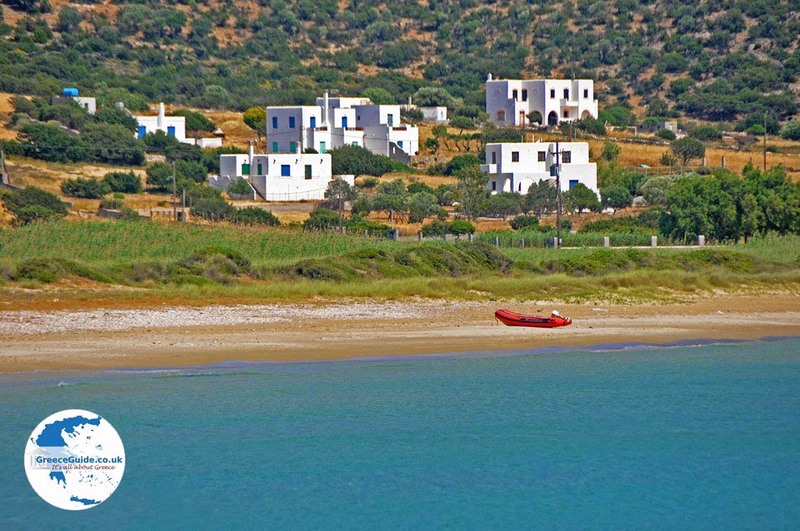 Agiassos is a quiet, sandy beach 21 kilometers (13 mi) south of Naxos town on the Greek island of Naxos. 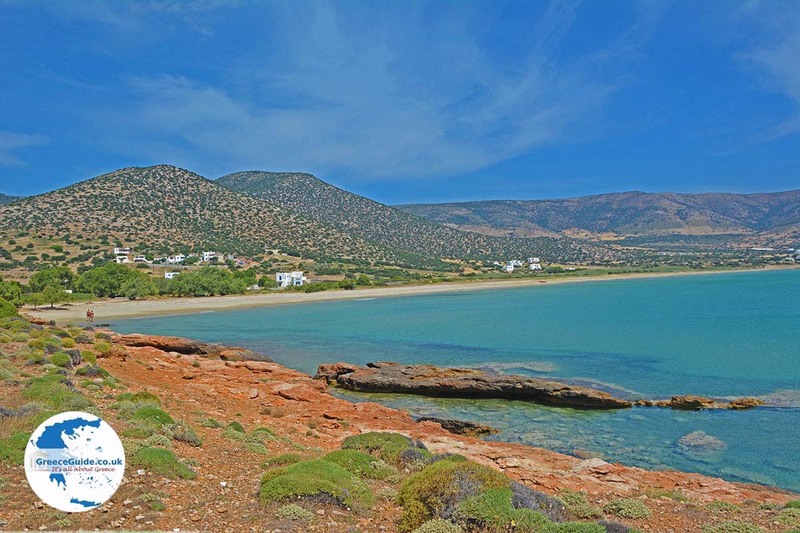 A number of rooms are available for rent near the beach, where there is also a hotel and several taverns. 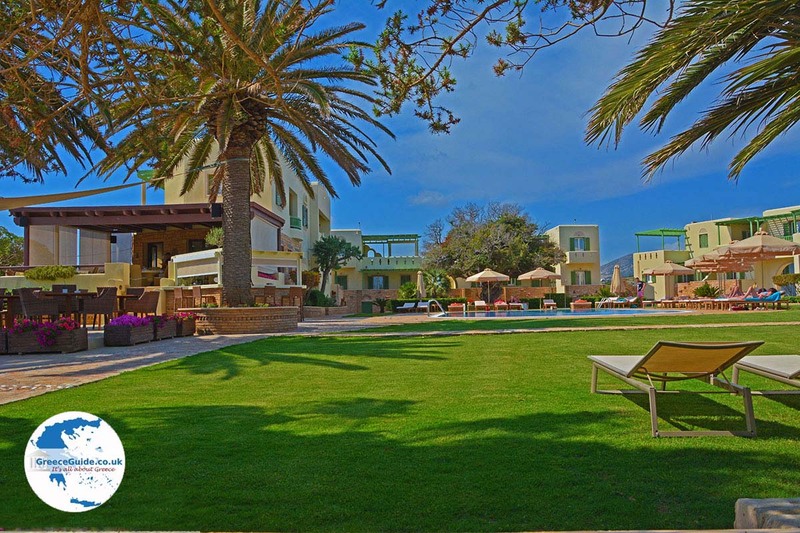 Cedar trees grow everywhere. 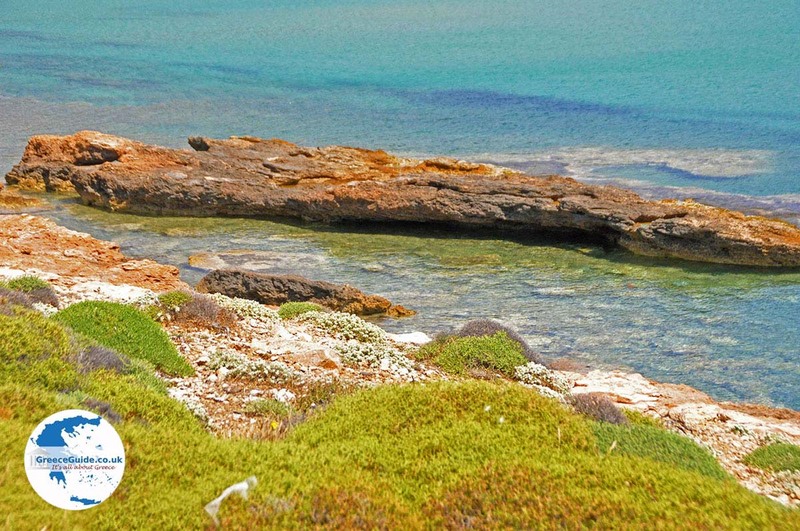 Behind the beach are "wetlands" where many birds have their home base. 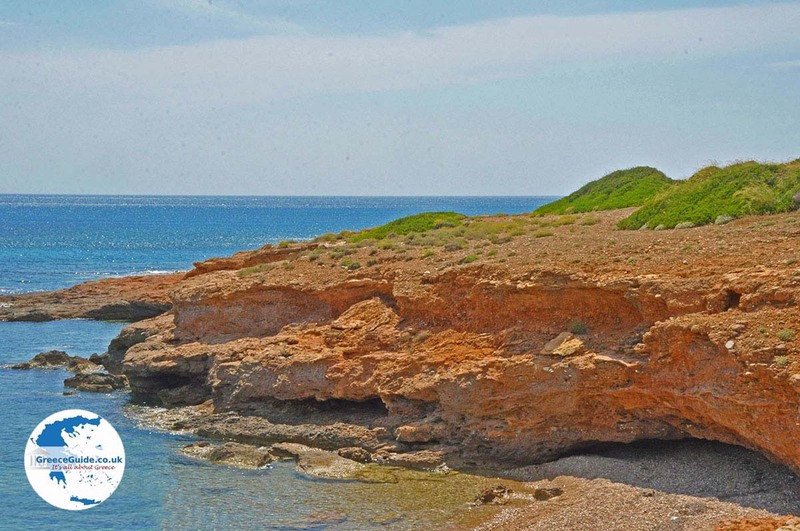 Besides the beach are rocks and caves. 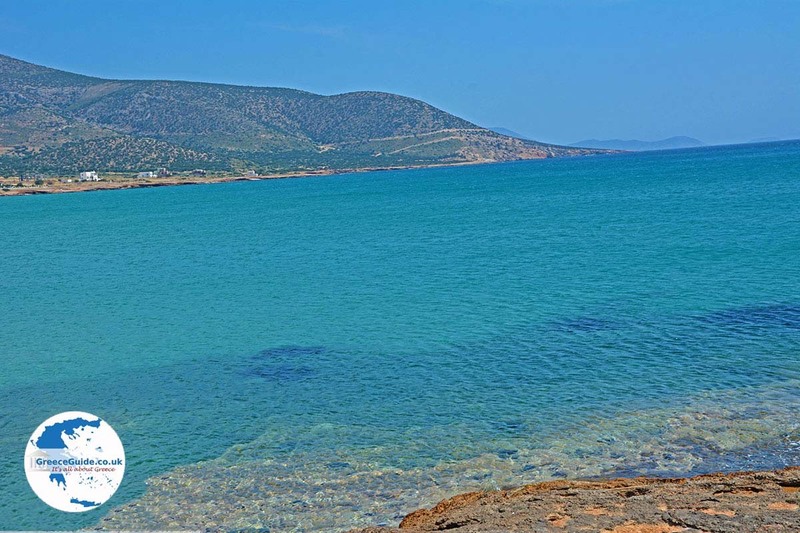 The sea is shallow with turquoise-like tones. 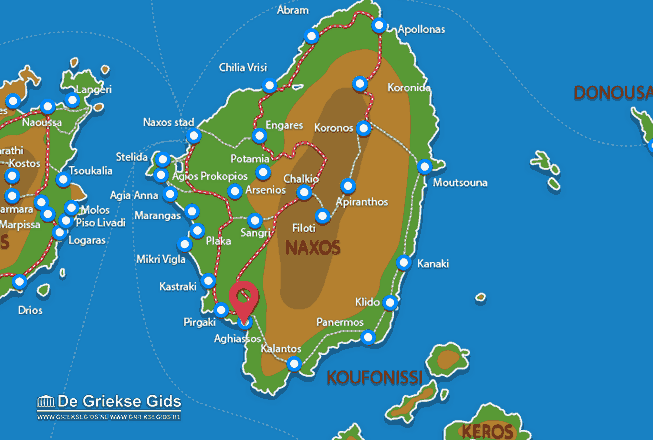 Naxos: Where on the map is Agiassos located?